The Under 19 league continues this Sunday with a full day of action up and down the country. 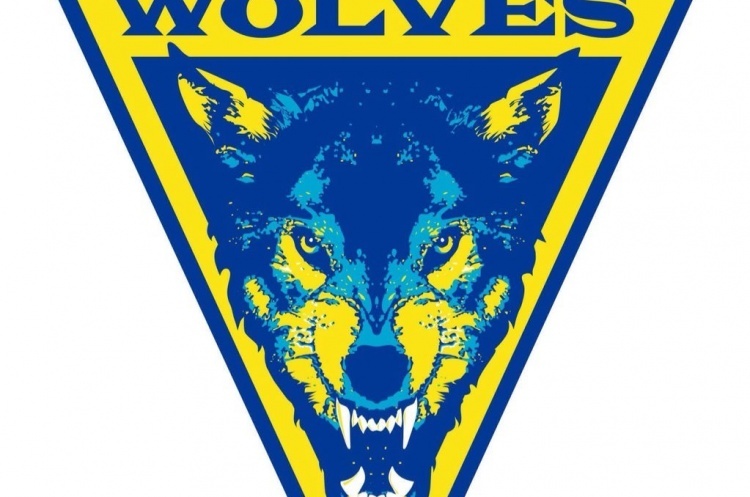 Warrington Wolves and NEM Hawks kick off proceedings on Friday night in which could be a crucial weekend in the title race for the top two in the Boys’ North League. 2017 champions Hawks are unbeaten this season, having won five from five, and Wolves are hot on their heels having lost just once. Friday’s match is in Birchwood Leisure, Warrington. The rest of the matches will be played at Northgate Arena, Chester, on Sunday, and the handball will be fast and furious all day with all five teams from Boy’s North in action. Nottingham will hope to pick up their first win of the season, having lost both matches by narrow margins in the previous round of fixtures – including to Shropshire by just one goal. Shropshire play Hawks and Wolves, and Deva have matches against Nottingham and Wolves. In the Boys’ South League 1, Oly Cats currently lead with three wins from three. This weekend they play Hackney and Poole Phoenix, and with all six teams in the league tightly clustered on points, any defeats for the Cats may seem them relinquish that top spot. Carshalton Titans play Phoenix and Ealing. All matches are at Stoke Mandeville Stadium on Sunday. In the final set of Under 19 boys’ fixtures this weekend, South League 2 divides itself between Swindon Academy and Stoke Mandeville. Bideford play Brighton in Swindon, while Olympia faces Cambridge and then Stroud at Stoke Mandeville. Cambridge currently sit top of the table with three wins and one loss, but Olympia with a game in hand could go to the top of the league if they take the maximum six points on offer.